Happy Monday my Friends! First and foremost I wanted to thank you all for your thoughts and prayers regarding us being in the midst of Hurricane Florence.. We are very thankful that all is well on our end but still with a heavy hearts with all the sadness and destruction in our beautiful state. Thank you for your continued prayers for North Carolina! Vintage rose graphic with you today! that is now available for purchase here! 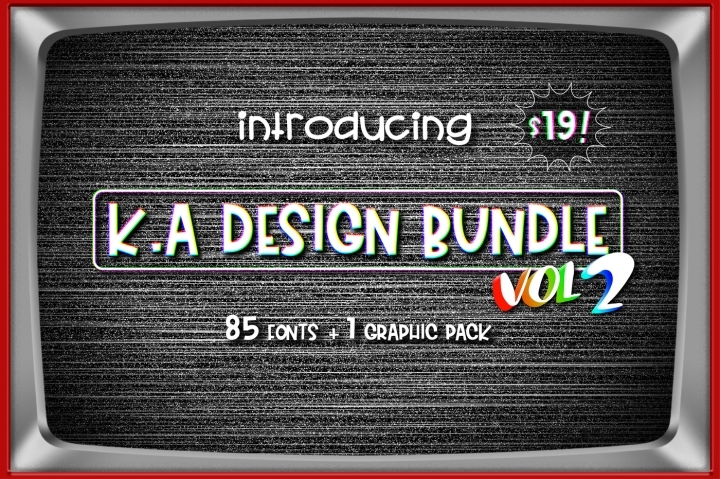 In this new bundle, you will find a total of 85 beautiful fonts, plus 200 brushstrokes that you can get at a special price – just $19, instead of the usual $470 value! Just take a look at the bundle to see how many beautiful items you get for such a small price. Arent her fonts just charming?!? will just love and use often! Use it to create stunning projects like the one above! •To access the download link Click Here!